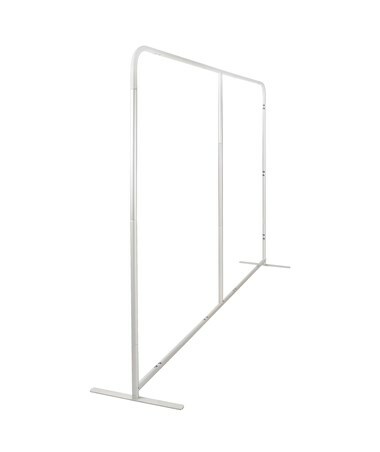 The Safco Adapt 8 ft. Screen Graphic Configurable Space Divider is a great tool for creating an individual or collaborative workspaces suitable for open floor plan areas, schools, libraries, offices, hospitality settings or anywhere else a semi-private space is needed. 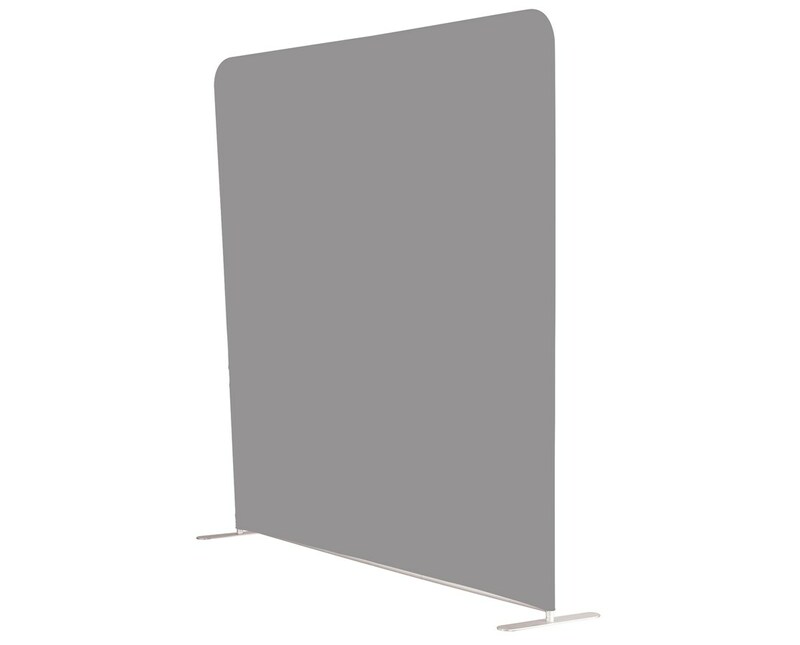 It works well with the other Adapt Configurable Space Dividers to form different shapes and designs. 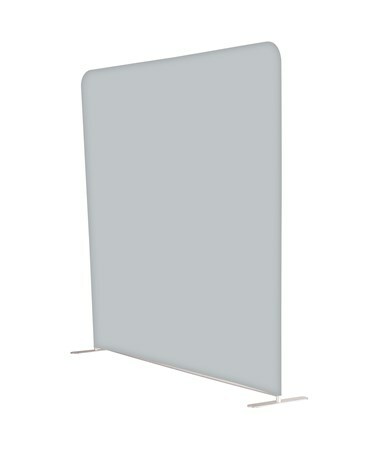 This space divider is lightweight, which makes it easy to move and configure and easy to set up. The frame is made of 1.25 inches aluminum tubing with a solid base, while the skin is 100 percent polyester circular knit that can be customized for a more personal style. 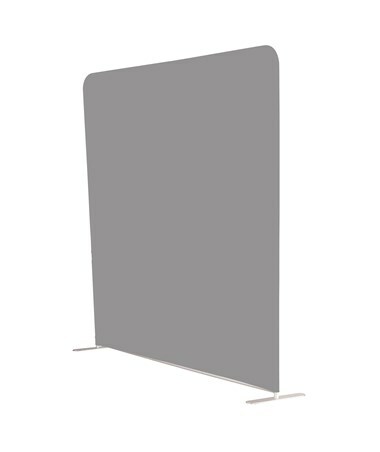 The Safco Adapt 8 ft. Wall Graphic Configurable Space Divider is available in two different colors and kit options. Please select your preference from the drop-down menu above.